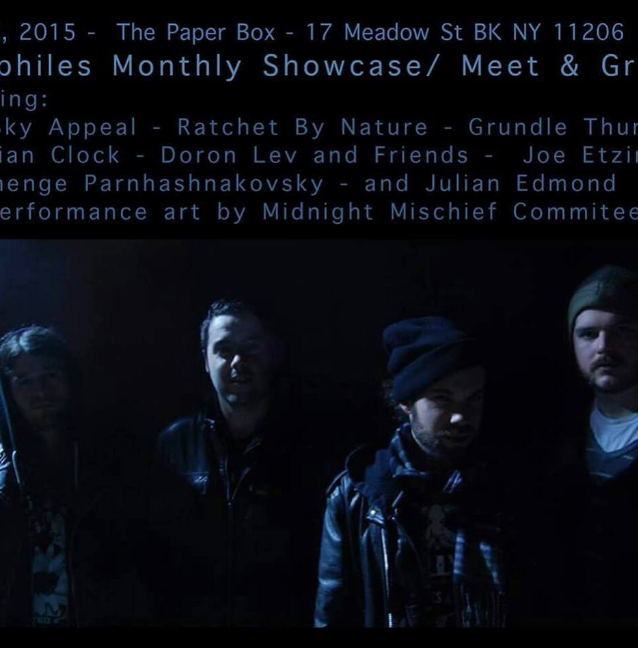 #DoBushwick: Bushwick Art Crit Group; 3 Kinds of Meditations to Get You Ready for New Moon! With New Moon coming up this Saturday, this week is a good time to recenter in mediation (whether it's sound or coloring meditation you prefer) and reconnect with your community. Check out 10 curated events for Monday to Thursday in the greater Bushwick area. Majority of the events in our newsletter are curated. Each week, we reserve a couple of slots for sponsored events (marked #sponsored), which we like just as much as the curated ones. Fill out this form to get started. It's $29 and it comes out as a newsletter website as well. Subscribe to #DoBushwick newsletter as well (comes out on Monday and Friday). 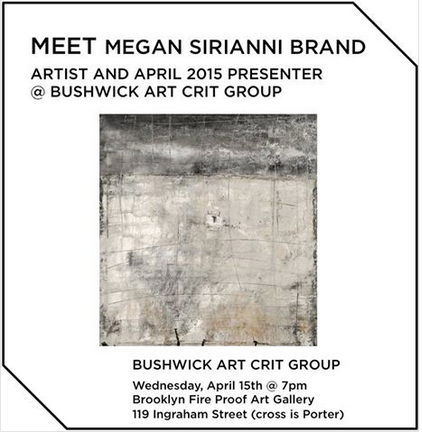 The concept of Bushwick Art Crit Group is very simple yet very compelling. Seven artists are chosen to present slides of their work, and the group is allowed to ask questions. 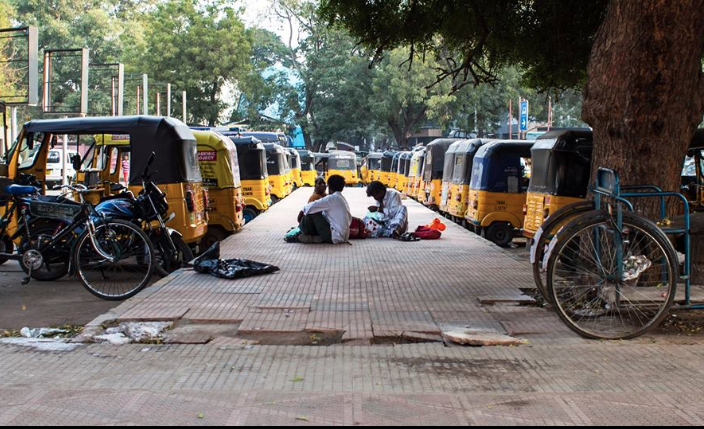 Excellent curation and community building are two descriptives we have to use here. Christopher Carew of SHWICK Market will share his social media secrets with Bushwick small business owners this coming Wednesday. Expect the tricks for Facebook Pages, Twitter and Instagram as well as debunking of the common misconceptions associated with them. Thursday night sounds like a night for drag to us. 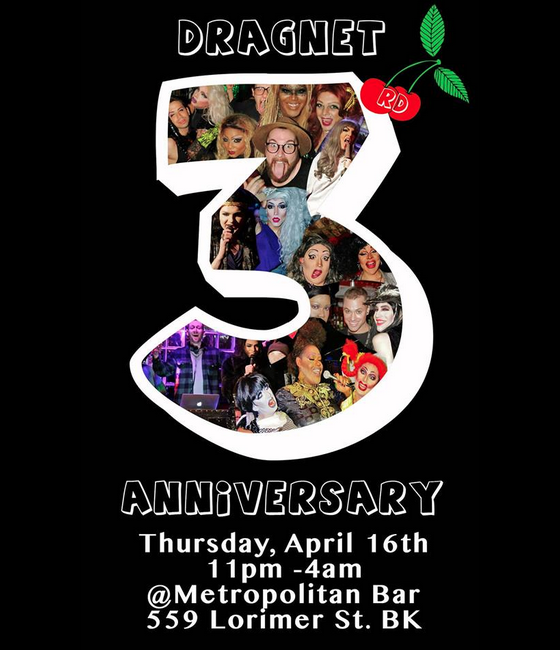 Go to Metropolitan Bar and get festive with a bunch of local drag queen darlings including the hostess Merrie Cherry. Performances by Crimson Kitty, Untitled Queen and more! Nyssa of The Living Gallery is inviting everyone to come drink & draw together 'cause it's Monday! The model will be in a costume. The material and wine will be provided, though BYOB is encouraged. Website Indiephiles is looking to building a community and to that effect is starting to host a monthly to showcase of the artists on site. Web and Tech developers are encouraged to attend to share input and ideas! Wild Torus is bringing another insane night of sound, performance, and digital experience to Bizarre. This night is a fundraiser for the couple's European Tour. Ridgewood's wine bar, Julia's is hosting a photography exhibition that that explores how the lens can emphasize shapes colors and emotions. Of course coloring mediation is a hit in a neighborhood with so many artists in Bushwick. Tarot Society is bringing an evening of contemplative coloring in, out, and around the lines. According to Tarot Society coloring has been proven to quiet your mind, de-stress your body, and increase your focus. 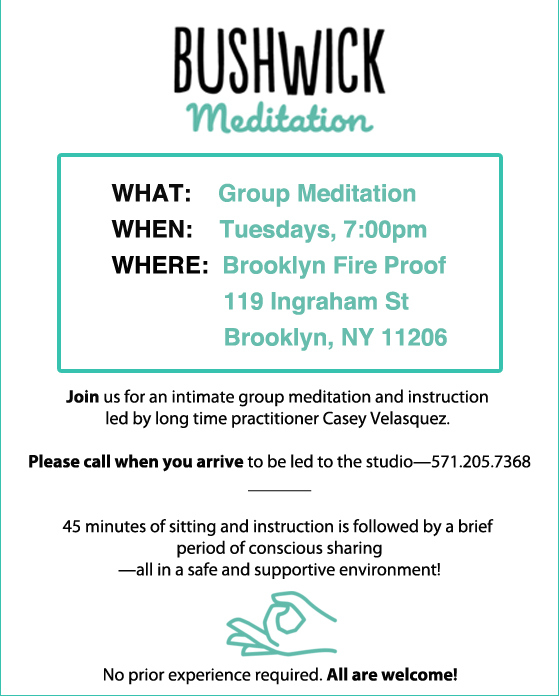 Bushwick Meditation meets every Tuesday for a 45-minute sitting meditation followed by a short consciousness sharing. The session is lead by instructor Casey Velasquez. This Wednesday at Bhati you will learn how to recharge and realign your energies and tap into your beautiful authentic self. Yunji Shin, aka Sound Alchymist and Siomara Yogini will work together to offer a workshop that will stimulate all your senses.